What is a ‘soft state’? Last updated on Nov 19th, 2017 ESO-163 Comments on What is a ‘soft state’? The term 'soft state' was introduced by Gunnar Myrdal, while comparing South Asian countries with European countries. According to him, South Asian countries follow the policy of soft state. The policy of 'soft state' means a lenient attitude of state towards social deviance. Soft states do not take hard decisions, even if the situation demands. This soft state policy weakens the capacity of the state in enforcing rule of law. Not taking hard decisions increases the crime rate, violence, corruption etc. In India, this policy is being followed in the post-independence period. as a result of destruction of strong local powers during the colonial period. Myrdal says that effective governments follow strict enforcement of rule of law. 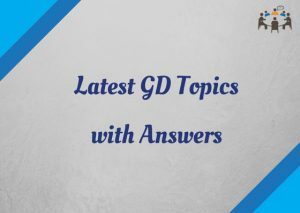 Kindly send eso 16 Solved assignment in english 2017..
Kindly send Eso 15&eso 16 Solved assignment 2017.. In english medium..